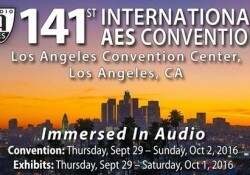 We are glad to announce that THD Labs will be an exhibitor at the AES 141st convention in Los Angeles, September 29th to October 1st. Come to visit us and see a live demonstration of the Tangerine Automation Interface at booth #826. 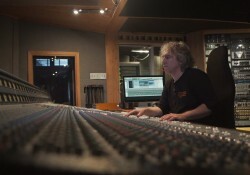 The Desk Doctor is our new reseller for the West Coast ! 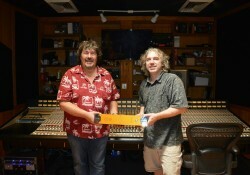 THD Labs is pleased to announce that The Desk Doctor (Bruce Millet) is our new reseller for the West Coast ! We are proud to release our new promotional video ! Click and enjoy to learn more about our product ! 32-channel TAI is now available on Ebay! 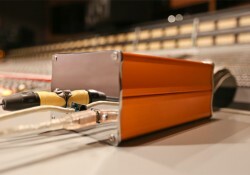 The 32-channel Tangerine Automation Interface is now available on ebay! The product comes with a full warranty of 5 year to ensure customer satisfaction. AES 139th convention in NYC has been a great success ! 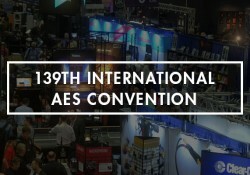 AES 139th convention in NYC has been a great success for our company ! 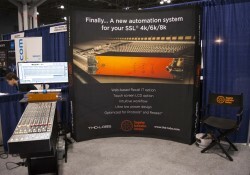 We are proud to announce that THD Labs will be at the next AES convention in NYC, october 29th to November 1st. Come to visit us and see a live demonstration of the Tangerine Automation Interface at booth #854.